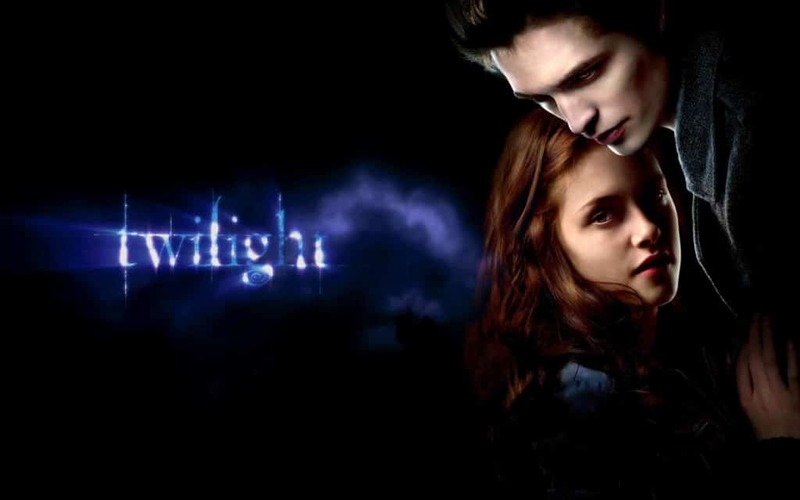 When Isabella Swan moves to the gloomy town of Forks and meets the mysterious, alluring Edward Cullen, her life takes a thrilling and terrifying turn. With his porcelain skin, golden eyes, mesmerizing voice, and supernatural gifts, Edward is both irresistible and impenetrable. Up until now, he has managed to keep his true identity hidden, but Bella is determined to uncover his dark secret. What Bella doesn’t realize is that the closer she gets to him, the more she is putting herself and those around her at risk. And, it might be too late to turn back…. Deeply seductive and extraordinarily suspenseful, Twilight will have listeners riveted right until the very last moment. If you are on an iPhone I found that requesting the desktop site solved this issue. It is found under the box with and upward facing arrow icon on the bottom of your screen and scroll all the way to the right. If you are asking me then yes of course.